Sure we have some of the best winter recreation in the world, and Color Sunday drives and hunting season make fall the busiest part of the season for many Colorado communities. But there is something about a Rocky Mountain summer that is hard to beat. The wet May and early, heavy monsoons much of the state has been getting since, have brought forth wildflowers that many say are the most outrageous, rainbow array seen in years. Truly a display of Colorado pride. All the moisture, and warm weather between, has also led to another fact in this year’s backcountry – there are lots of mosquitoes out there. And mosquitoes are not just an annoyance, but bring public health warnings. In Colorado, for the West Nile Virus, which is likely to become an even larger problem under climate change. Invasive species aren’t just species — they can also be pathogens. Such is the case with the West Nile virus. The higher temperatures, humidity and rainfall associated with climate change have intensified outbreaks of West Nile virus infections across the United States in recent years, according to a study published this week. …Warmer weather helps spread West Nile virus because it extends the length of the mosquito season, said Vicki Kramer, chief of the vector-borne disease section at the California Department of Public Health. 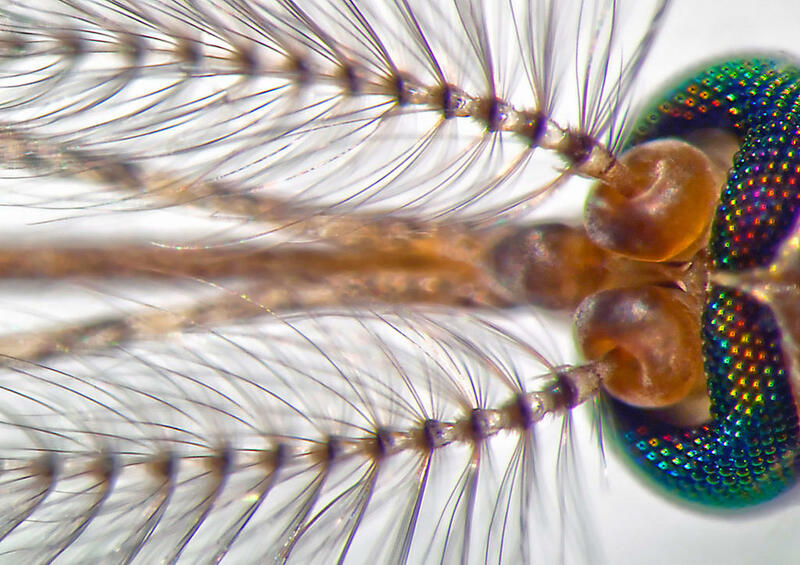 Higher temperatures also let mosquitoes reach biting age sooner and speed multiplication of the virus within insects, said Kramer. Thus in a warmer climate not only are there more biting mosquitoes, but those mosquitoes carry more copies of the West Nile virus, making them more likely to infect their human targets. Another issue you are likely to encounter as you take to Colorado’s forested high country is the state of the forest itself. There is a lot of dead and infected forest. This is not only an eyesore to those of us preferring green forests, but also a public safety risk. Wildfires, continued beetle infestations, and more disease-carrying mosquitoes are just a few of the results Colorado is likely to see this summer, and in the summers ahead, as the impacts of global climate change are made real on localities everywhere. Being out in the evening, or whenever they are biting, requires defending ourselves against mosquitoes. Wildland-urban interfaces, roads and public infrastructure and facilities need to be protected from wildfire and safety hazards made worse by fuel loads and dangerous deadfall. And America needs to get serious about addressing our contribution to the greenhouse gases that are driving climate change. It is past time to act on climate. I grew up learning that ‘personal responsibility’ was a conservative principle. And that the ‘Western Spirit’ in particular came from pioneers and others that cherished independence and common sense problem solving. And yet many of our politicians seem beholden to the fossilized status quo. They would rather not address the immediate and pressing issues we face, like climate change, and instead blame shifting economies, scientific fact, and global necessities on a ‘war’ being waged against the west. Too many of our elected representatives are locked into the service of special interests over that of their constituents, and prefer to deny, ignore, or dodge the issue. But the time for talk has been eclipsed by the time for action. Inaction is simply no longer an option. The Clean Power Plan, expected to be finalized this summer by the U.S. Environmental Protection Agency, allows for state innovation and flexibility following the state-based implantation of the Clean Air Act—passed by Congress from which it gets its authorization— to reduce power plant emissions 30% over the next 15 years. This flexible approach of the Clean Power Plan will drive creative solutions and tailored approaches in the truest sense of honoring this ‘Western Spirit.’ It encourages Colorado to forge its own way, it promotes energy and power independence, and it fosters locally-derived problem-solving. The Clean Power Plan is a win for consumers, a win for the climate, and a win for communities—which can begin to achieve true energy independence by generating more of their own power locally, and even at home. 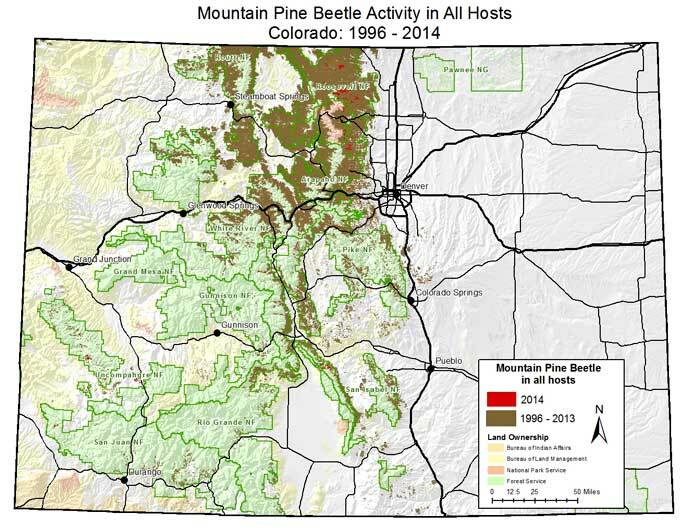 Meanwhile, as beetles spread across Colorado’s forests and public health officials worry about West Nile Virus and their most vulnerable residents, both serve as real reminders that the problems of climate change are neither removed in place nor in time. Climate change is real, it is here, and it is impacting Colorado and Coloradans today in very real ways. Colorado’s elected leaders, including Senators Cory Gardner and Micheal Bennet, need to act. Both should embrace the Clean Power Plan and make Colorado and America leaders on addressing this issue. West Nile fears are reality-based. My ex's father, a big barrel-chested rancher who had survived two wars, innumerable drought cycles, and the great Depression, died from the bite of a tiny mosquito.